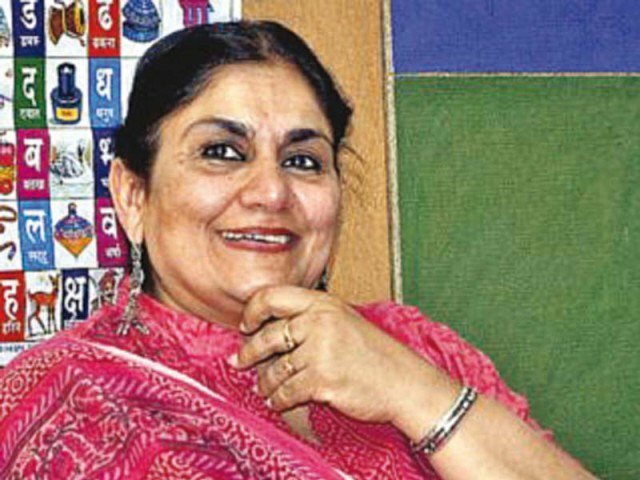 LAHORE: Actress, scriptwriter, director of social theatre, women’s rights activist, and founder of Ajoka Theater, Madeeha Gauhar passed away on Wednesday at the age of 62. She was battling cancer for last three years, the family sources said. Her funeral prayers will be offered in Lahore on Thursday evening. In 1983, she founded the Ajoka Theater where social themes are staged in theaters, public places and on the streets. With her theater, she had performed across Asia and Europe. In 2006, she became the first Pakistani women to be honoured with the prestigious Prince Claus Award for her leadership of Ajoka. The award was given to her by Ambassador of Netherlands Willem Andreae. Madeeha is survived by her husband, veteran director and writer Shahid Nadeem, and two sons. She was born in 1956 in Karachi.